"Brent always wanted to help out whether you were a close friend or complete stranger. So in his honor, we created the Live Like Brent Foundation." The Live Like Brent Foundation (LLBF) was created out of the non-profit Carve 4 Cancer Inc. to honor the late Brent Patrick Evans and to give back to those affected by blood cancers. Brent was the founder of Carve 4 Cancer and an absolutely amazing individual who touched the lives of so many. 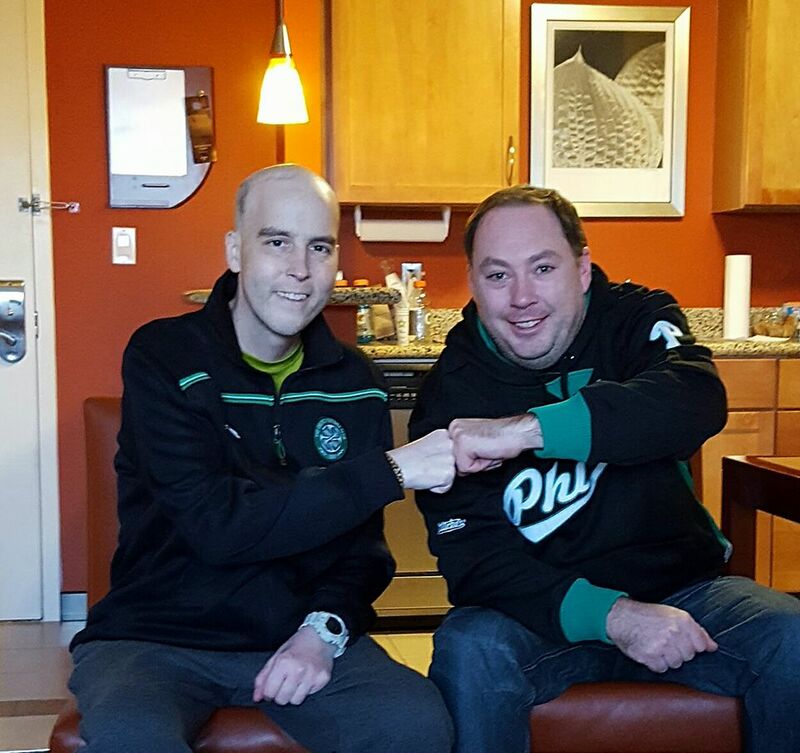 Sadly, in July of 2017 Brent lost his life to complications from blood cancer. He was an amazing son, a loyal friend, and one of most vivacious dudes to ever exist. Brent battled and beat cancer twice and in turn knew all to well about the many struggles cancer patients face. The last thing patients should have to worry about during the fight of their life is the financial pressures treatment can put on individuals and their families. The LLBF seeks to alleviate some of the financial strains associated with that battle with grants directly benefiting patients. We encourage everyone, especially those who are fighting their battle with cancer to Live Like Brent. 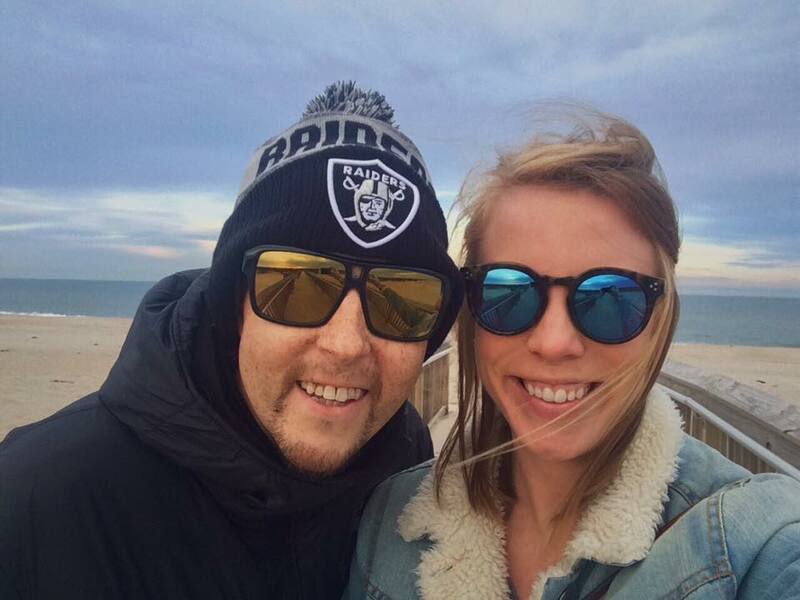 Brent fought cancer with everything he had, maintained a positive outlook, and lived and loved every single day of his live with everything in his soul. 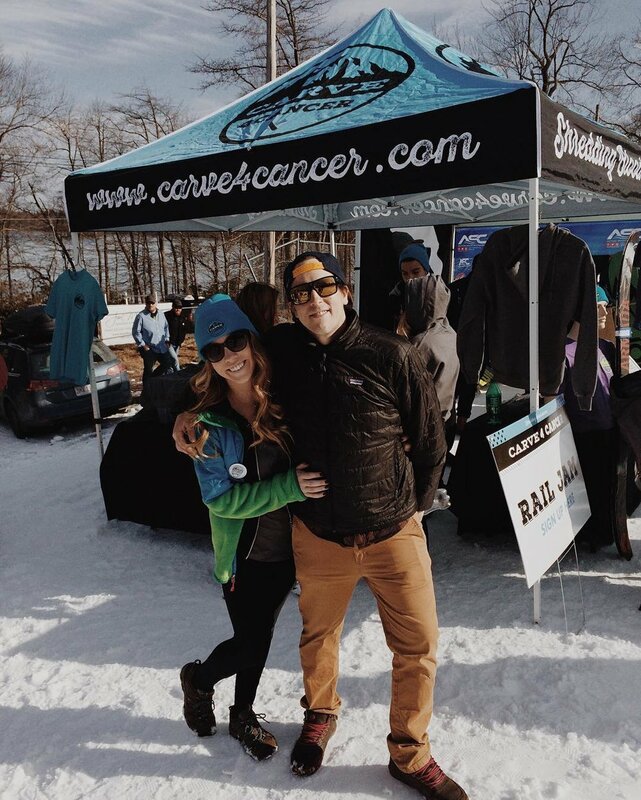 Carve for Cancer Inc. is proud to announce our partnerships with St. Luke's Cancer Center and Fox Chase Cancer Center for our Live Like Brent Foundation. Now patients at both of our partner hospitals have access to funds to cover anything from medical expenses to living expenses which help patients continue fighting their disease with the dignity and self-respect they deserve. Brent lived every day to the fullest and although he is no longer with us, he left a legacy that will live on forever. The LLBF will improve the lives of those battling this horrible disease and make their road to recovery just a little bit easier. For information on supporting the LLBF, please contact us at LLBF@Carve4Cancer.com. If you are interested in receiving assistance and are being treated at one of our partner hospitals please be sure to inquire with your social worker for more information.